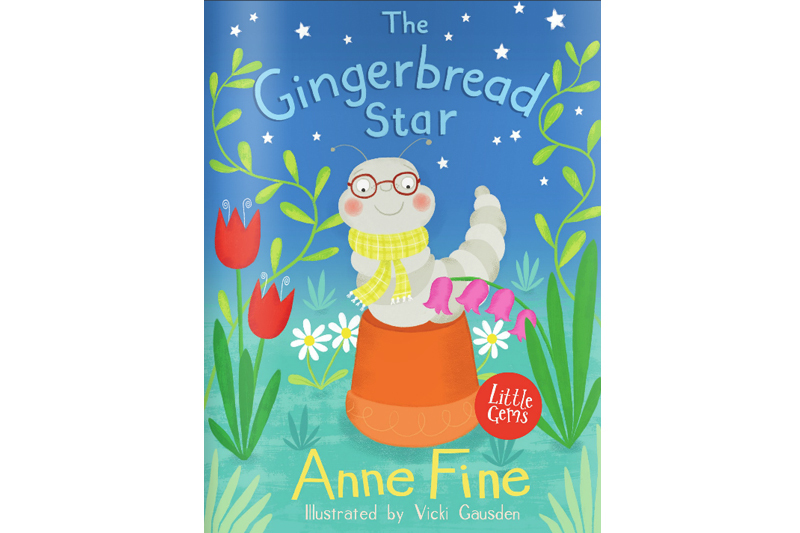 'The Gingerbread Star' written by Anne Fine for struggling, reluctant and dyslexic readers. 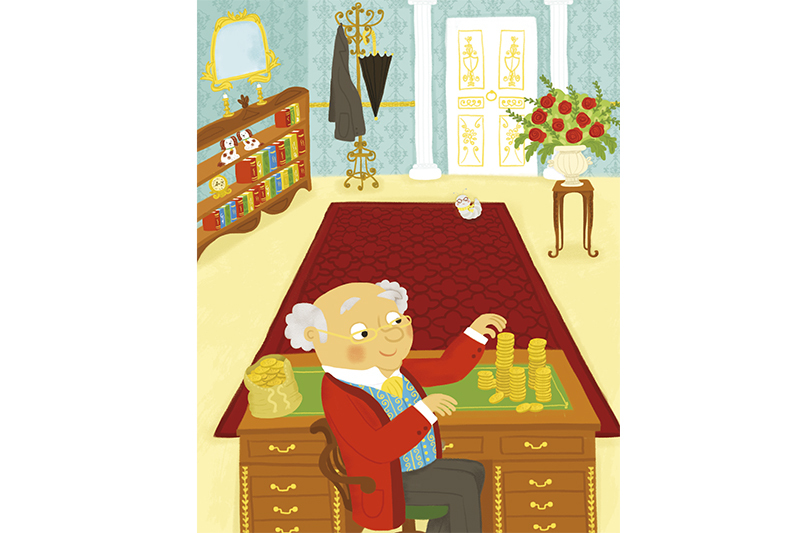 Part of the 'Little Gems' series published by the wonderful team at Barrington Stoke. 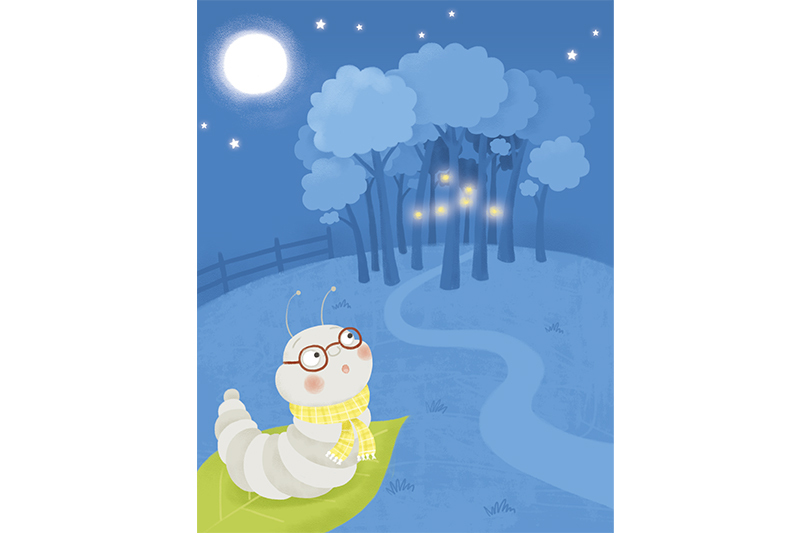 Little Hetty dreams of being a glow-worm instead of a boring old grey worm. 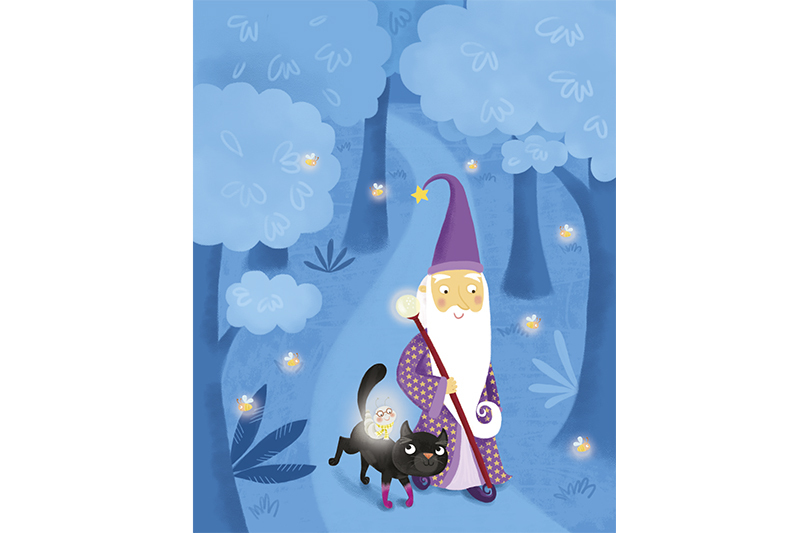 She wants a light of her own so she can glow and light up the dark places. 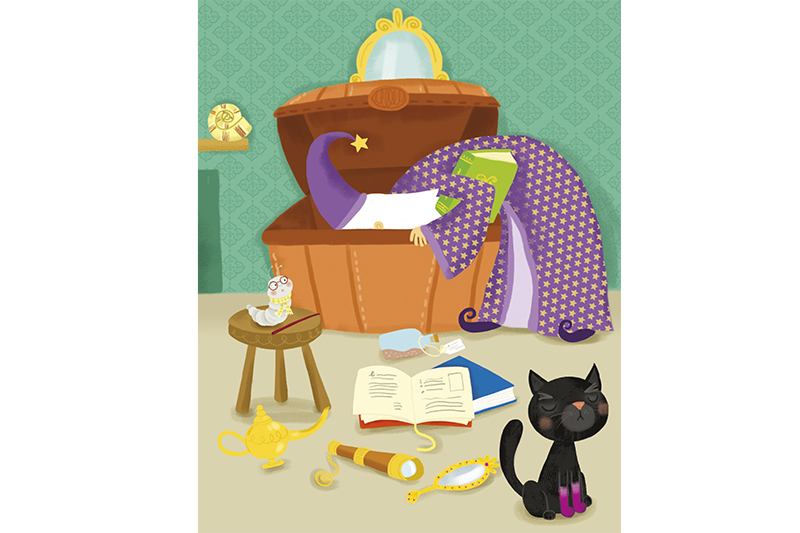 All the better to read after lights-out! So off Hetty sets, determined to get a glow of her very own. But will any of the people who live in the forest actually be able to help her achieve her dream? High quality cream paper and a special easy to read font ensure a smooth read for all.